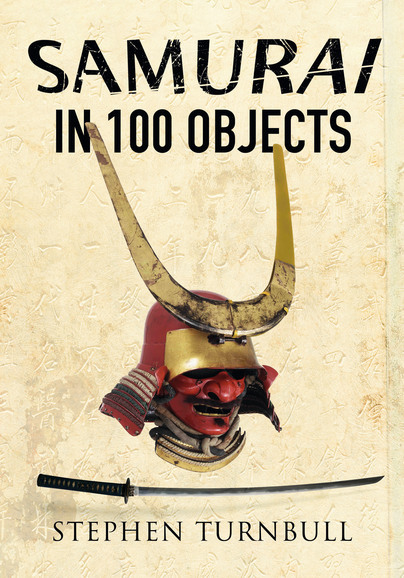 You'll be £16.99 closer to your next £10.00 credit when you purchase The Samurai in 100 Objects. What's this? From lowly attendants (samurai literally means ‘those who serve’) to members one of the world’s most powerful military organisations, the samurai underwent a progression of changes to reach a preeminent position in Japanese society and culture. Even their eventual eclipse did not diminish their image as elite warriors, and they would live on in stories and films. The artefacts, many of which are seen here for the first time, include castles, memorial statues, paintings and prints associated with the rise of the samurai along with their famous armour and weapons. The latter include the Japanese longbow, a thirteenth century bomb and the famous samurai sword, but not every artefact here is from the past. In a Japanese souvenir shop was found a cute little blue duck dressed as a samurai complete with helmet, spear and surcoat, dressed authentically as the brutal samurai Kato Kiyomasa, who was responsible for a massacre at Hondo castle in 1589! Stephen Turnbull has compacted as much of the Japanese history of the samurai and what they fought for into this well written book. If your looking for a book about the Great Wall or the terra-cotta soldiers this isn’t the book for you. Fortunately he has written a book with so much more of the history most of us hasn’t even read about, some to thought of fiction. For example, I thought samurai women were frowned upon, but evidently some were great warriors and didn’t have to keep it a secret. The rest I’m going to let you discover for yourself and let you be amazed! Especially on page 67, prepare to be amazed! An in-depth picture of Japan's warrior class through objects associated with it. Although intended as a coffee table book, Samurai in 100 Objects is a magnificent introduction to the medieval history of Japan in general and the samurai history in particular. 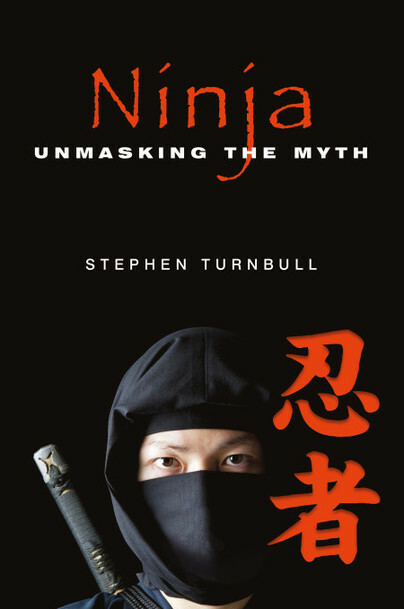 In 100 items, ranging from castle keeps to armour pieces, the world renowned military expert, historian and author Stephen Turnbull takes the reader on a fascinating journey that starts with the mounted samurai archers of the 10th century and ends in the bureaucratic aristocrat of the Meiji restoration. Each double page has an item produced in full colour and an essay which describes one facet of samurai’s life; his weapons, religious beliefs, castles, temples, way of life, tactics, strategy and important figures are all touched upon in the elegant style for which the author is so renowned. The author is a magnificent story teller as well as an expert on the subject who, starting with a specific tangible object, weaves around it an interesting story that covers a particular aspect of the life samurai in medieval Japan. I recommend this book for anyone looking for a quick visual guide on the samurai’s life. For the experienced historian, this book can make a perfect complement on his shelf. A magnificent work. A documentation and a photograph archive very well chosen and of an unprecedented quality.